excellent selection of Men’s and Women’s Sporting Apparel and Fan gear. today. Summertime is the time for fun! Games, dinners outside, picnics, and having fun with friends and family. This set would add fun to any event! 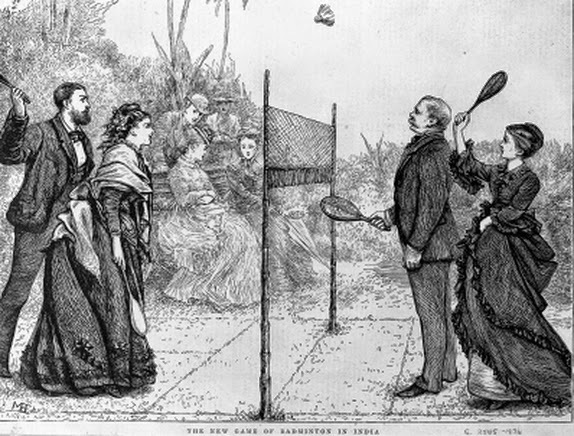 Badminton was first introduced in the 1890’s but became popular in the 1930’s. It’s popularity around the world ranks it the Second just behind Soccer. 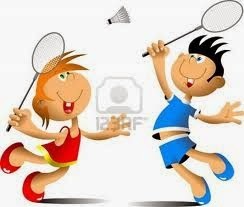 In 1992 Badminton officially became a Olympic Sport. 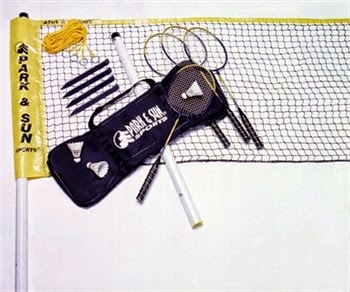 shuttlecocks and an equipment bag. 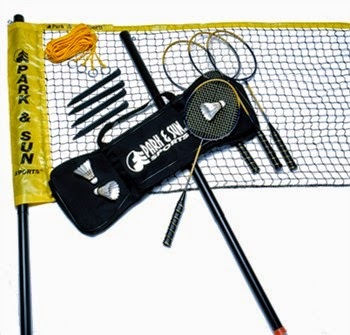 the Badminton Set prizes directly to each winner. I would love to get the The North Face Women’s Momentum Triclimate Jacket!